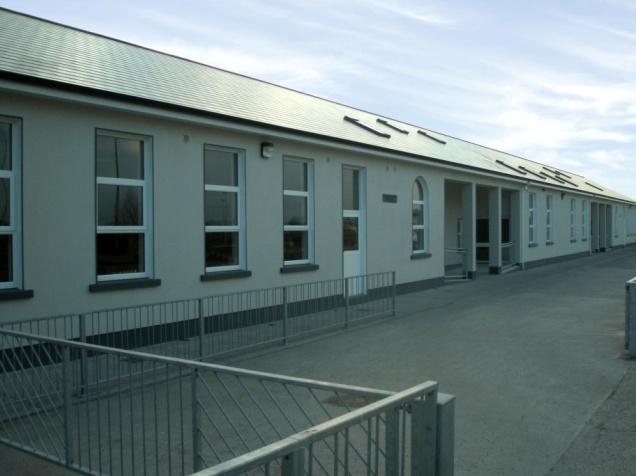 Muire na Dea Chomairle (Our Lady of Good Counsel) is a Presentation primary school. The present building dates from 1949 and has five teachers, including the Principal. There have been no Presentation Sisters on staff since 2000. There have been many changes over the years since its foundation. The school, now counting among its numbers past and present, children from Canada, Australia, Germany, Brazil, Poland, Lithuania, Pakistan, Bulgaria, Nigeria and China, is a microcosm of a changing Ireland. Hopefully it will continue to fulfil its mission long into the future and that the time spent within its walls will enrich the lives of all its children. HGNS is a Catholic Primary school with an ethos of inclusion and holistic education. The Presentation Sisters first came to Headford over one hundred years ago, in 1906. At that time the school was situated where the Parochial Hall now stands. A fire destroyed the building in 1934 and the nuns purchased some discarded military huts to provide accommodation until a new building would be provided. The old building was restored, but the nuns refused to return, as the old site was damp and often flooded in heavy rainfall. The boys and their teachers did return and the vacant section of the building was then acquired by the local priest, Fr. Andy Moran, as a parish hall. The provision of a new school for the girls was delayed for years. Several sites were proposed but rejected by the Department of Education as unsuitable, for various reasons. Eventually a site was sanctioned but the new building would have to combine a school for boys along with one for girls. The girls' school would be Muire na Dea Chomhairle, which included junior boys as well as girls. The boys' school would be St. Brendan's. The opening of the new school meant a new stage in the educational life of Headford. The Presentation Secondary School, then in its infancy and located in the Parochial Hall and convent, was now able to move into the vacated huts. Muire na Dea Chomhairle continued with four teaching Sisters until 1977 when the first lay teacher was appointed. In 1987 another lay teacher joined the staff, reducing the number of nuns to two. Pupil numbers dropped for a time in the nineties, reducing the teaching staff to three. When they increased again another lay teacher was appointed in 1997, bringing the teaching staff back up to four. The decline in religious vocations continued and the post of Principal became a lay position in 2000 following the retirement of the only remaining nun. The Presentation Sisters no longer reside in Headford but their legacy lives on. 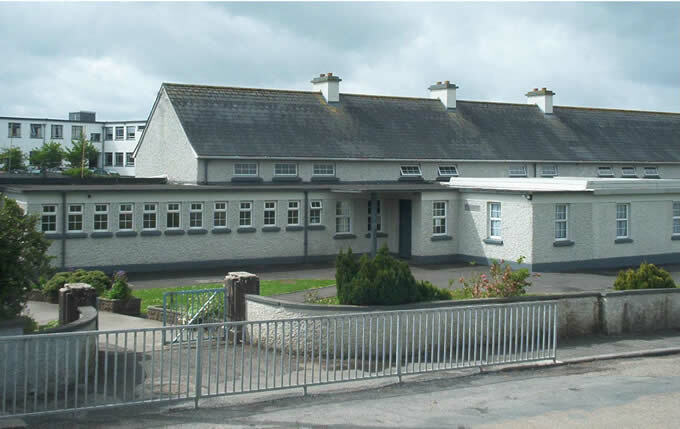 The population of Headford continued to increase necessitating the appointment of a fifth teacher in 2002 and the erection of a prefabricated classroom to provide extra accommodation.